Exquisite reach, this sweet sonneter high in our ear. The poems rise even when the “the phone calls you back”. 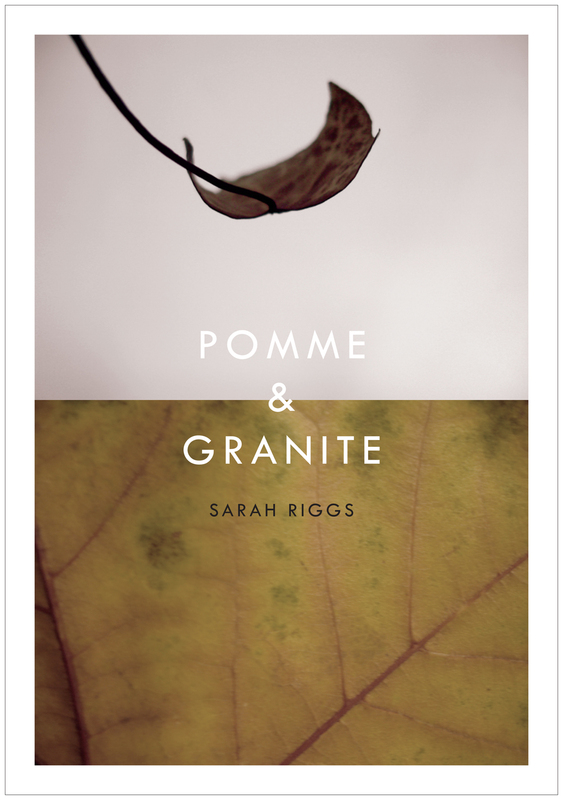 These six suites are a stunning gambol withal; what pleasure in Riggs’s readerly intelligence, her rock-solid pleasure in the possibilities, always, and ambitions of the poem. Demeter and her daughter dwell in the precarious interstices of life and death here, love drives the line as the pomegranate seeds sprout inside a foundational ageless image travelling in our psyches. Think: Babylon, Exodus, Homer, Shakespeare: good company for any bard. Sheer magic. These under- and above-ground journeys inhabit and enliven that rich mystery shuttling between the self and beloved, the world and all its myths. It is a place & we live here,/under the grass, over the earth. Chthonic lyrics pulled up with the roots intact, hard, sweet, and sustaining.